The latest free update for Elite: Dangerous – Beyond is now available on PC, Playstation 4, and Xbox One – Chapter Four. New advanced asteroid mining techniques await, as well as a new discovery system for exploring the universe at large. New multiplayer options and two new ships are also on the way in this update. New lighting effects were also added, using dynamic exposure to make the universe really glow. 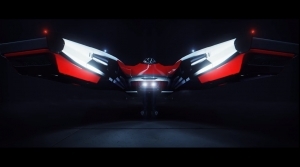 The Cockpit UI, Megaships, Scenarios, and much more also updated, and the full patch notes can be found here. 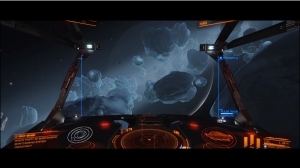 Analysis Mode will have the improved Exploration Discovery Scanner, and Detailed Discovery Scanners, which is a game-changing way for Commanders to explore. After they do an initial scan of the system, players will then be able to tune their scanners to find phenomena in that area. 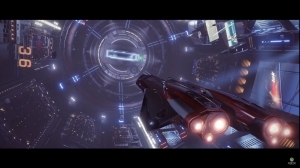 This and so much more awaits in Chapter 4 of Elite Dangerous – Beyond.